Bharat 3 and Bharat 4 are the budget smartphones launched specially for India. 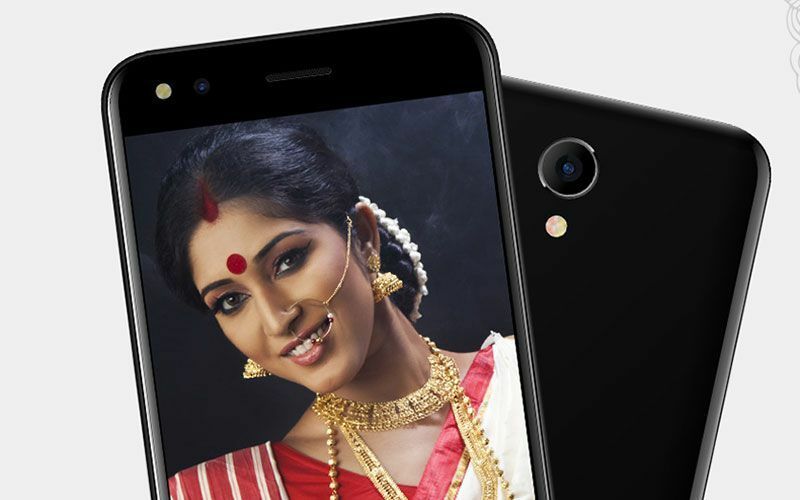 Micromax has launched their affordable smartphone in Indian market named as Bharat 3 and Bharat 4. Both these Smartphones have 4G VoLTE feature. The Micromax Bharat 3 is having a price tag of INR 4,499 and the Bharat 4 is priced at INR 4,999. 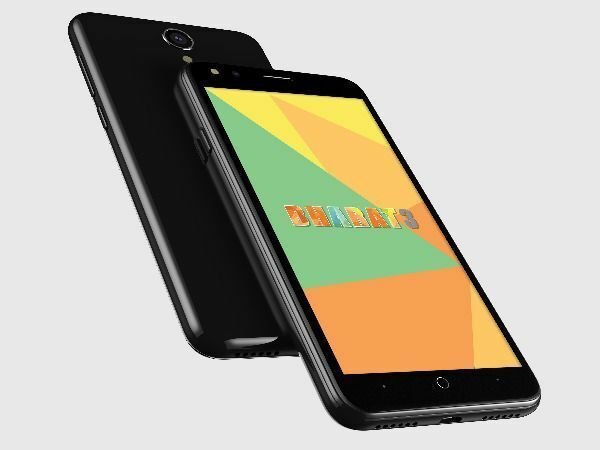 The local phone manufacturer has introduced these Smartphones in their Bharat series and they are planning to enhance fleet of this affordable series. Both these smartphone Bharat 3 and Bharat 4 will come feature pack according to their category. The main highlights of both the smartphones are Smart key, 22 Indian-languages support, OTG Support, latest Android N and lot more. 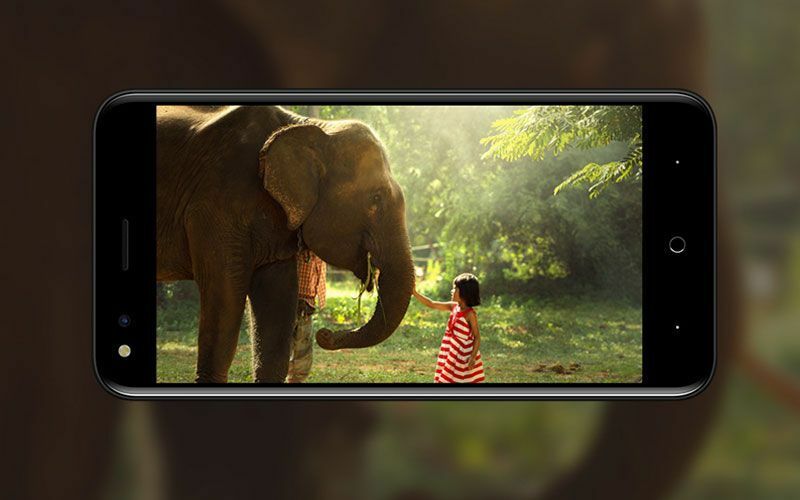 The Bharat 3 is featured with 4.5-inch TFT screen with a 2.5D Glass over it offers a resolution of (480 X 854). The core part of the phone has MediaTek MT6737 quad-core processor coupled with 1GB RAM. It is offered wit h8GB internal storage along with an option of expanding the memory up to 32GB through microSD card. This tremendous affordable smartphone runs on Android Nougat 7.0. The phone has 5MP primary and the secondary cameras, while the primary also has flash, f2.4 aperture, and autofocus. The power is supplied by a 2000mAH battery, which offers talking time of 6-7 hours. To make it more appropriate it is offered with dual-SIM options. The smart key on the phone is used for screenshots, click pictures and to keep the phone on silent or general mode. 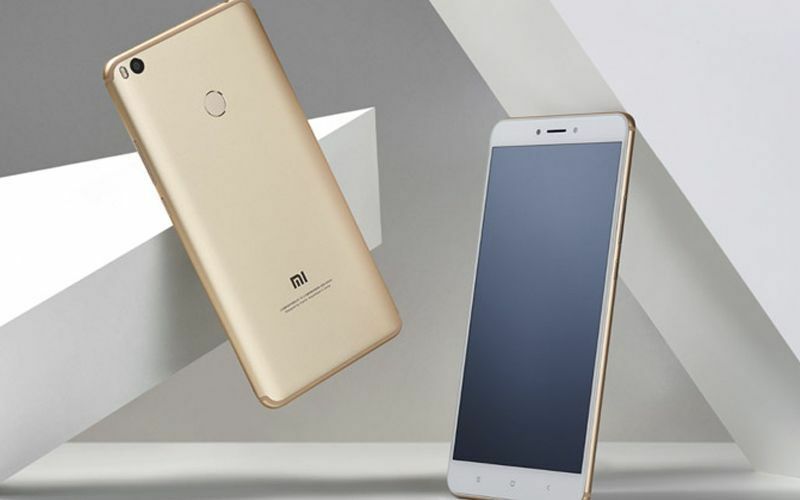 The brand has also offered with a smart feature of optimizing the power consumption, which helps the user to save 30% battery. 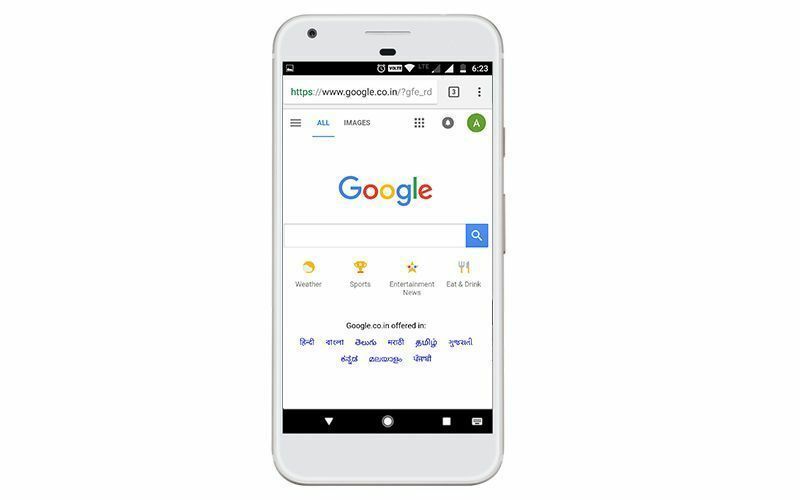 Concerning about the specification of Micromax Bharat 4, this phone is featured with 5-inch HD TFT display offers an impressive resolution of (720 X 1280) with the same 2.5D glass on the top. The Bharat 4 is offered with MediaTek MT6737 quad-core processor mated with 1GB RAM. 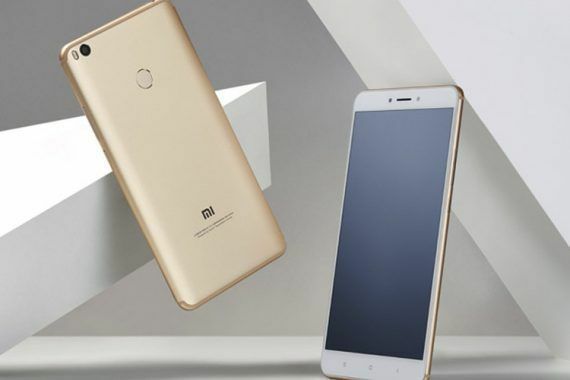 The brand has offered this phone with 16GB of internal storage along with expandable storage up to 32GB through microSD card. The Micromax Bharat 4 is fitted with 5MP cameras at both the side, while the rear camera also has flash, f 2.4 aperture, and Auto Focus. The device is powered by a 2500 mAH battery that offers talking time up to 7-8 hours. In terms of software, this device also runs on the same Android Nougat 7.0 as that of Bharat 3. This also provides the option of dual-SIM and the smart key, which provides the similar features as in Bharat 3. Both these smartphones are available in stores from 18th September. As we can see there is a negligible price difference in both the phones, so which will get more sales? From our point of view, Micromax Bharat 4 will get more sales as compared to the Bharat 3 due to its display quality and internal storage.